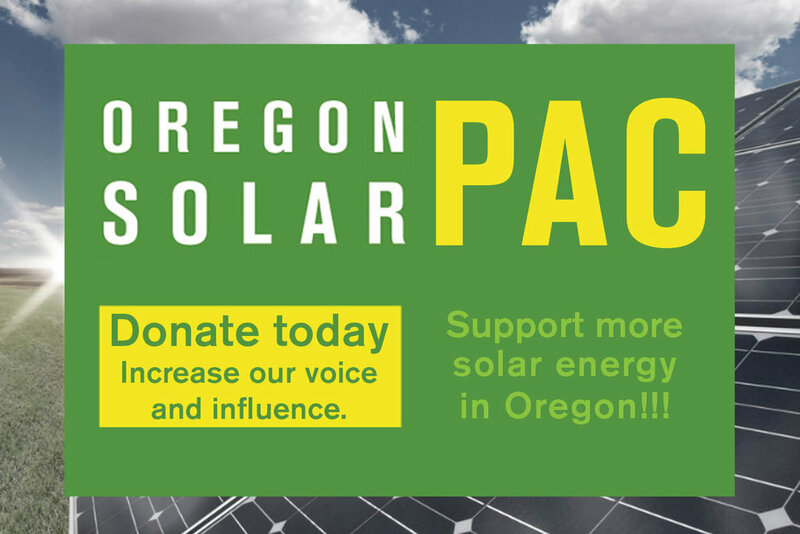 Solar photovoltaic systems located in Oregon with a capacity between 2 and 10 MW are eligible for a $0.005 per kilowatt hour (kWh) incentive. The systems must become operational after January 1, 2016 but within a year of enrollment in the program. The incentives are paid monthly and will continue for a period of five years. If a system fails to produce electricity within two years of its enrollment, it will forfeit participation in the incentive program. Individual owners or operators of solar PV systems may enroll projects up to a cumulative capacity of 35 MW. Utilities (both investor-owned and publicly-owned) are eligible to participate as system owners. The program will close to new applicants January 2, 2017 or when the cumulative capacity of projects enrolled in the program reaches 150 MW.